Moving is a complex, and often chaotic process, but with the right professional movers, it’s possible to have a streamlined and virtually stress-free relocation. As a fourth generation Albany moving company, Don’s Moving & Storage understands that moving, no matter how close or far you’re traveling, is much more than taking your items from point A to point B. That’s why our movers go above and beyond the call of duty to provide support throughout the entirety of your move. For a smooth relocation, choose Albany movers with an intimate knowledge of the area. Because Don’s Moving & Storage has been in business since 1952, we know all the ins and outs of navigating Albany and the surrounding areas. Unlike other Albany moving companies, we offer everything you need for an easy and efficient move, including storage facilities, a fleet of state-of-the-art moving vehicles, and manpower. In addition to being the most capable and qualified Albany interstate moving company, Don’s Moving & Storage can move you anywhere you need to go. We are a proud agent of world-renowned Wheaton World Wide Moving, so we have access to a global network of moving and storage professionals. Wheaton World Wide Moving has been providing premium moving services since 1945, giving them both the reach and experience you need for an easy interstate move. As a world-class van line, Wheaton only works with quality agents that meet their benchmarks of quality and dedication to superior service. It’s important to choose a moving company that can handle your needs, and there is great value in having a mover that has a van line affiliation. 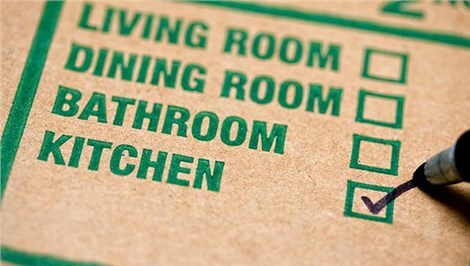 However, don’t hire just anyone, go with the very best; choose Don’s Moving & Storage! Whether you’re planning a local Albany move, or an interstate move to Atlanta or an international relocation to Australia, we can simplify the process. Give us a call or fill out our convenient online form to request your free estimate.